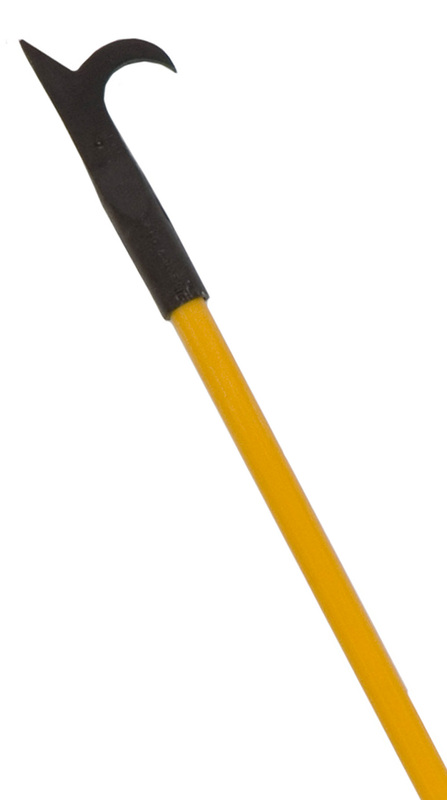 How many times have you jabbed a pike pole or ceiling hook into the drywall only to pull back shards and scraps? 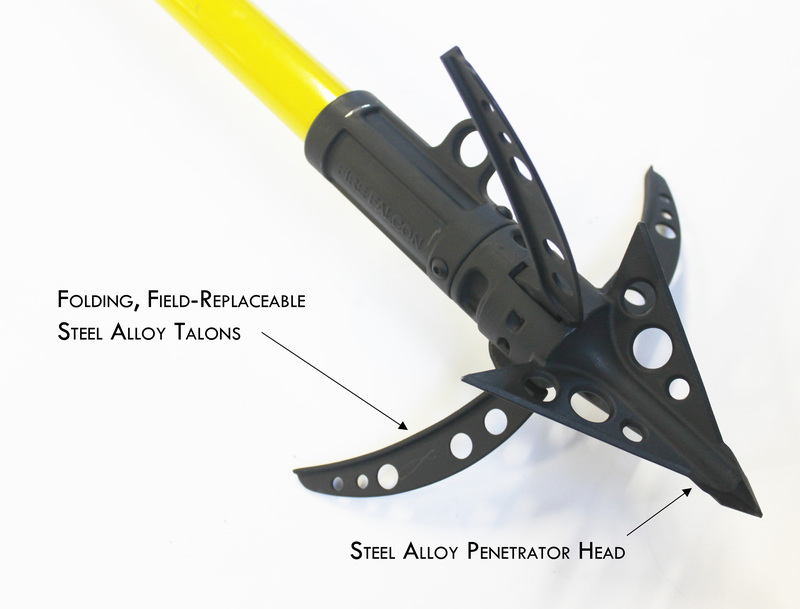 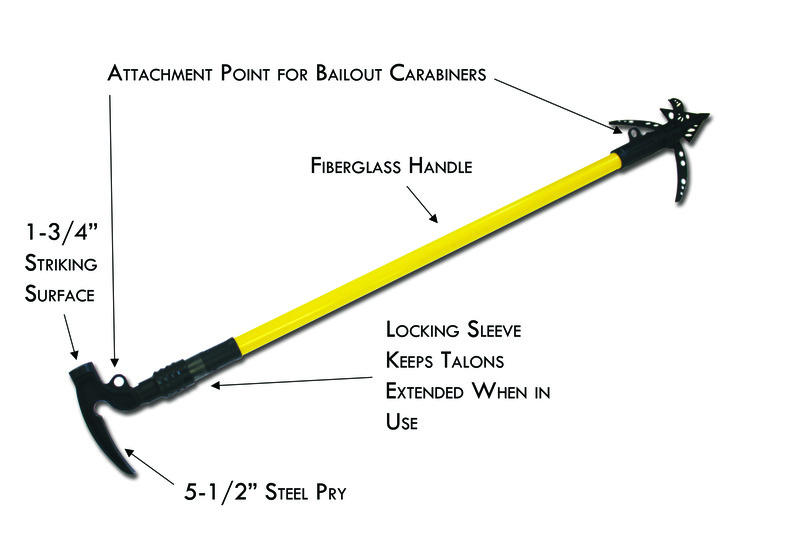 The Fire Falcon penetrates drywall and lath like a javelin and extends its three talons to pull back large chunks of debris. What does this mean? 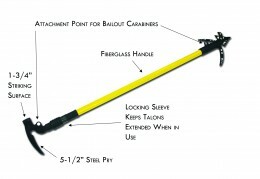 It means you get the job done faster and easier than ever before. 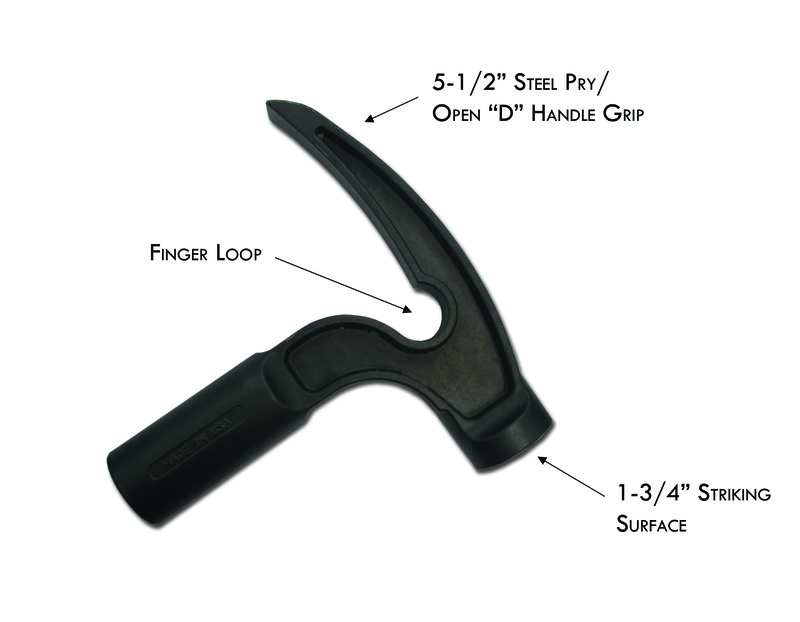 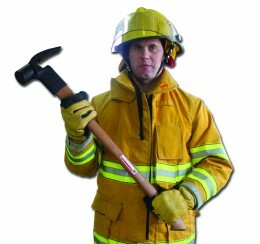 On the opposite end a multi-functional modified Z-Combo Grip replaces the industry-standard “D” handle, adding a 3 lb. 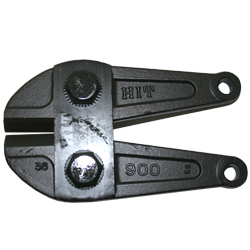 hammer and pry/hook to your arsenal.